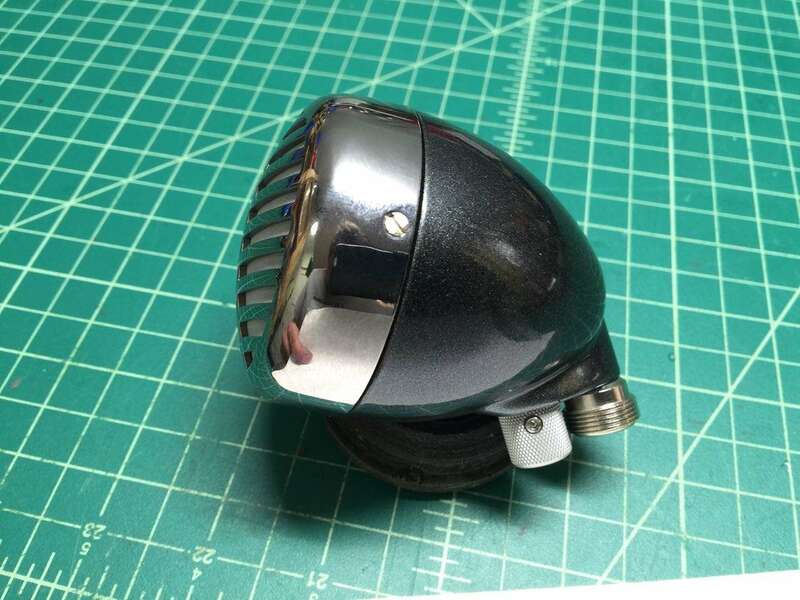 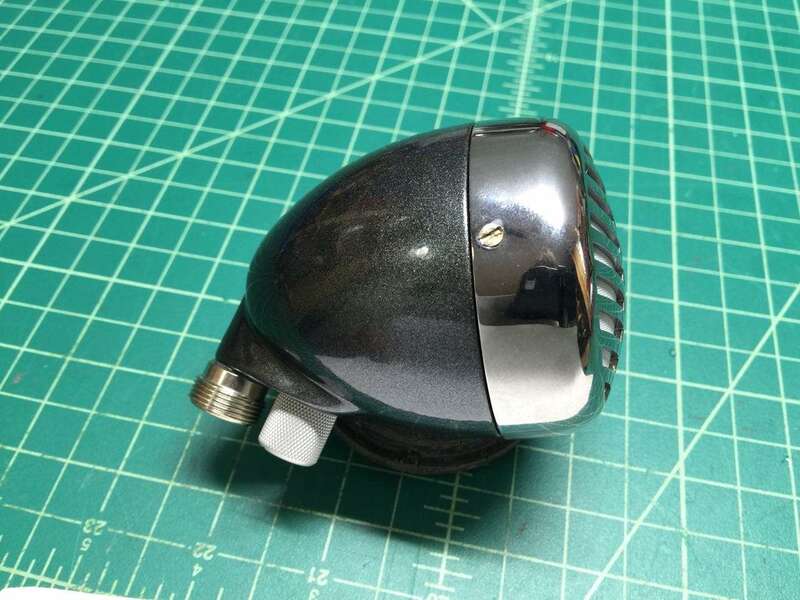 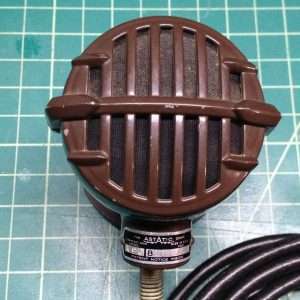 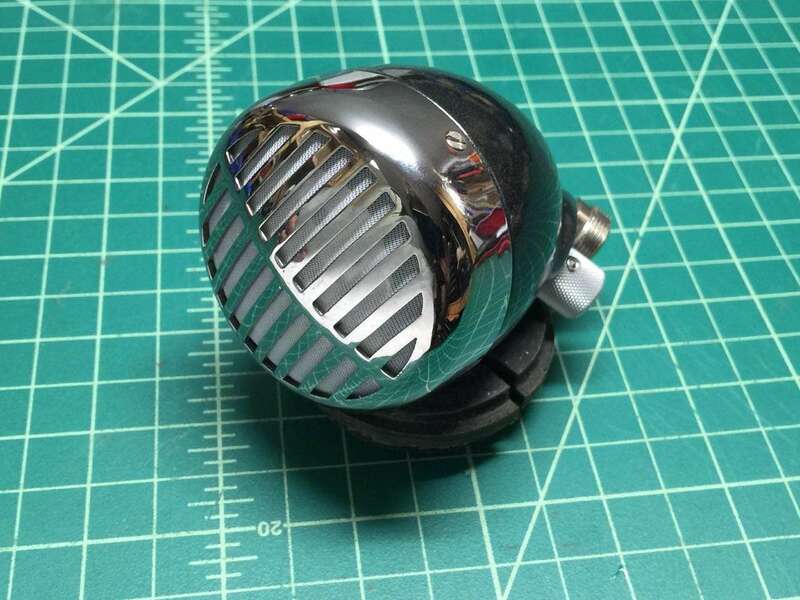 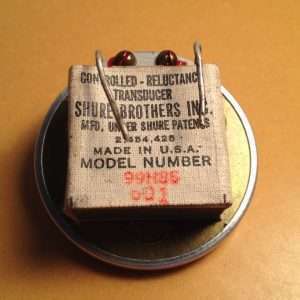 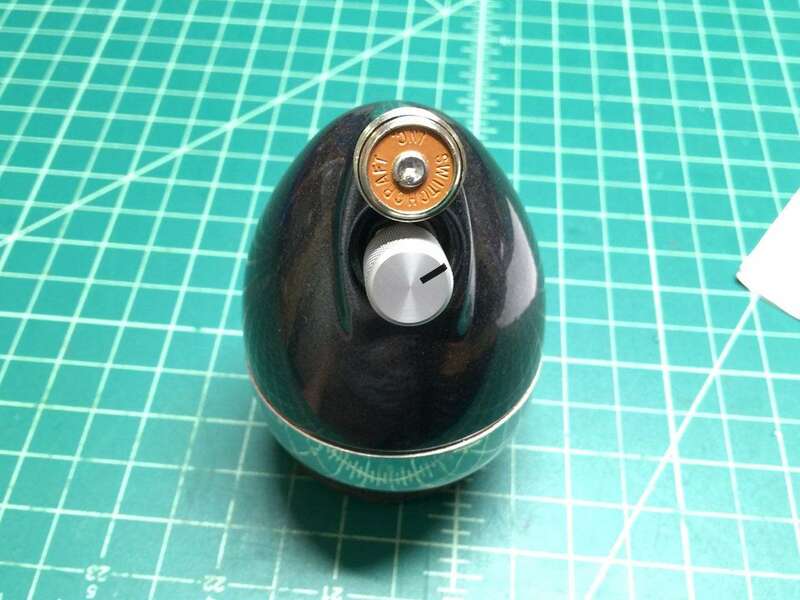 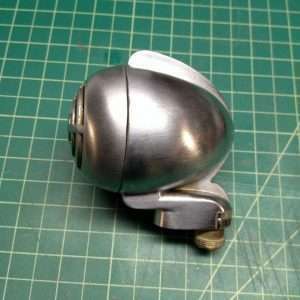 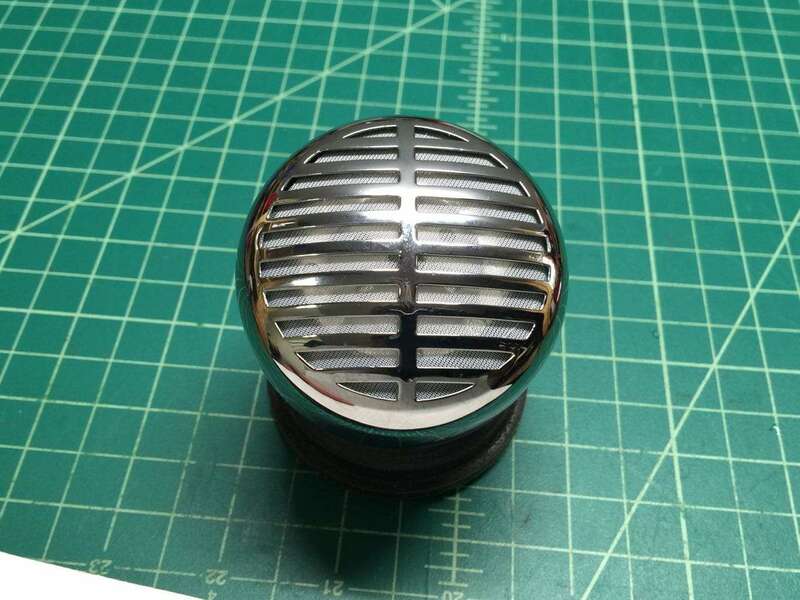 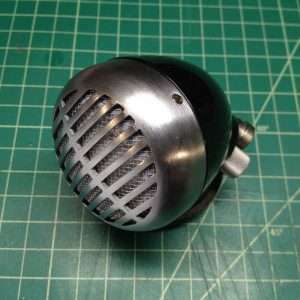 This is a very nice original Shure 520D that’s been powder-coated, newly rewired, with a new Switchcraft cable connector, premium volume control knob, new element gasket, and a really great-sounding White Label Controlled-reluctance element from 1957. 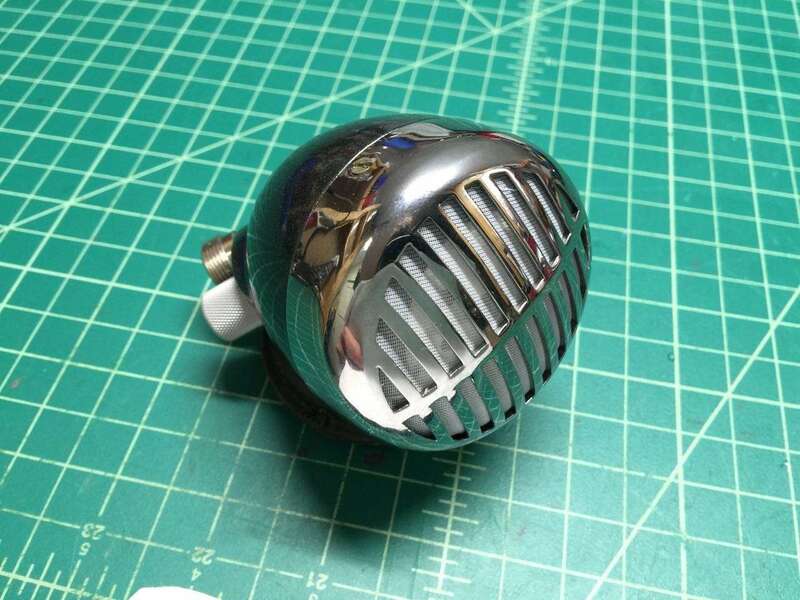 The grill has been freshly chromed witha mirror finish. 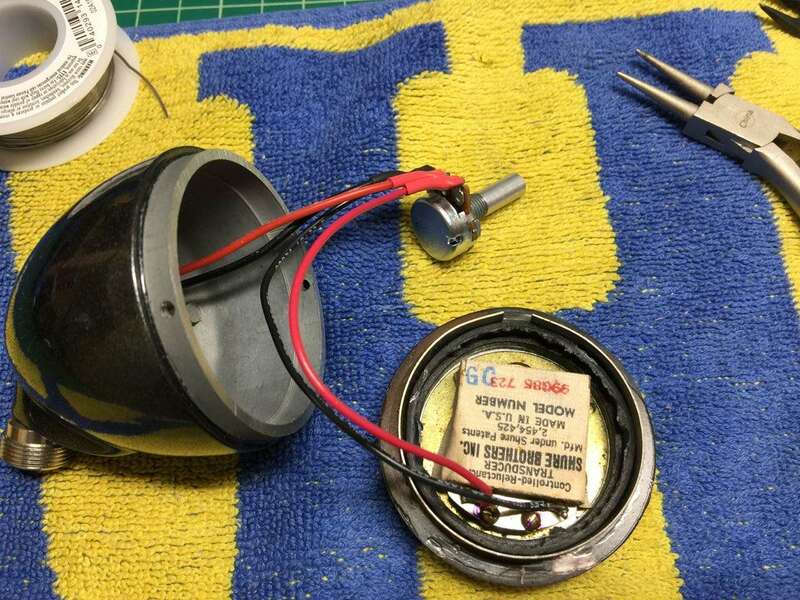 This White Label CR element has that sought-after crunchy tone.